Quotes from a famous Greek philosopher, Aristotle (384 BC-322 BC ). 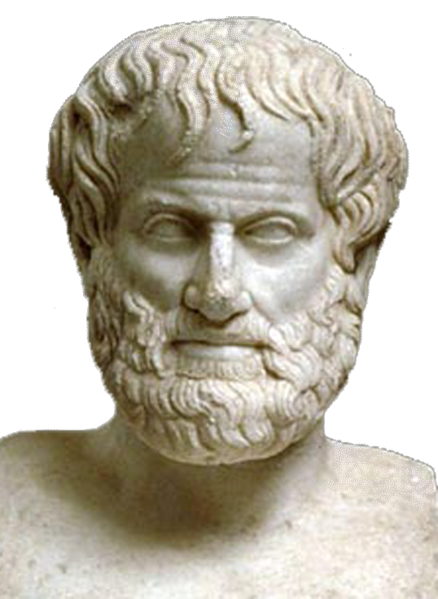 Aristotle quotes will inspire and motivate you,and will help you face challenges of life. All these incredible quotes are full of meaning,so take your time and read them carefully to understand them.